Hominggame-Professional manufacturer of key master game machine. key master game machine -100% Japan Original Version key master game machine ,hot sale USA,Russia,Spain,Germany etc. 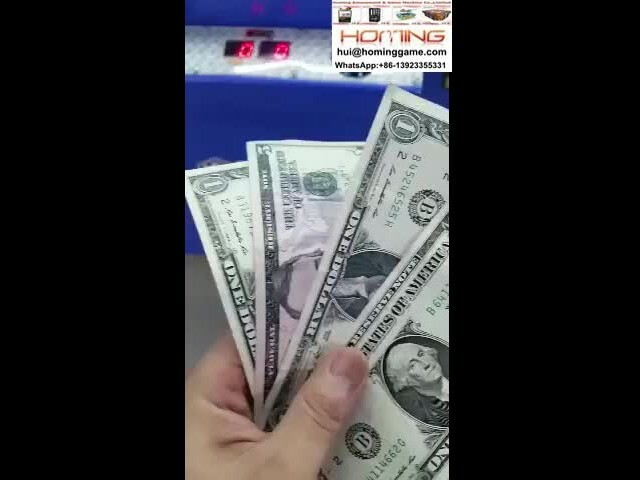 Over 800 game centers and amusement parks from 150 countries worldwide are using Homing Game Machine. What are you waiting for? What are the features of key master gamemachine? What is the key master game machine? 2,Can set the prize probability for Each Row Or Individual prize hook. 3,can set the coordinate automatically by the program. 4 Row,Each Row Hang on 3 Prizes,total 9 prizes. 5,can with bill accetor,coin selector.with alarm system! 6,Can add the SIM card, useing mobile phone to control the machine very easily. 7,Can add the equipment. swipe the Credit card(Master card, Visia card),mobile phone payment available. How to play key master game machine? 4.if you win, you can see the prize you want,then take the prize from prize out,then the game over. The reason of many customers choose our key master game machine? 4. it is available in entertainment hall,game hall and other amusement places.it is popular with the old and the young,small risk and little cost. Homing Game Factory hot sale game machine: Prize vending game machine,key master game machine,Mini Key Master Game Machine,Smaller Key Master Arcade Game Machine,key master prize game machine,key master prize redemption arcade game,key master prize, Key Master,key master arcade game, key master game machine,push prize game, keymaster prize game,key master arcade game, lucky star arcade game machine, 100% SEGA key master prize game machine,100% SEGA mini key master prize game machine,100% SEGA axe master prize game machine,100% IGS ocean king 2 fishing game machine,fishing game machine,fish game machine,fish hunter game machine,ocean king 2 fishing game machine,go fishing game machine,SEGA arcade game machine,shooting game machine,flying car,luxury carousel,electric game machine,electric train,amusement game machine,ocean king 3,ocean king 3 fishing game machine etc.